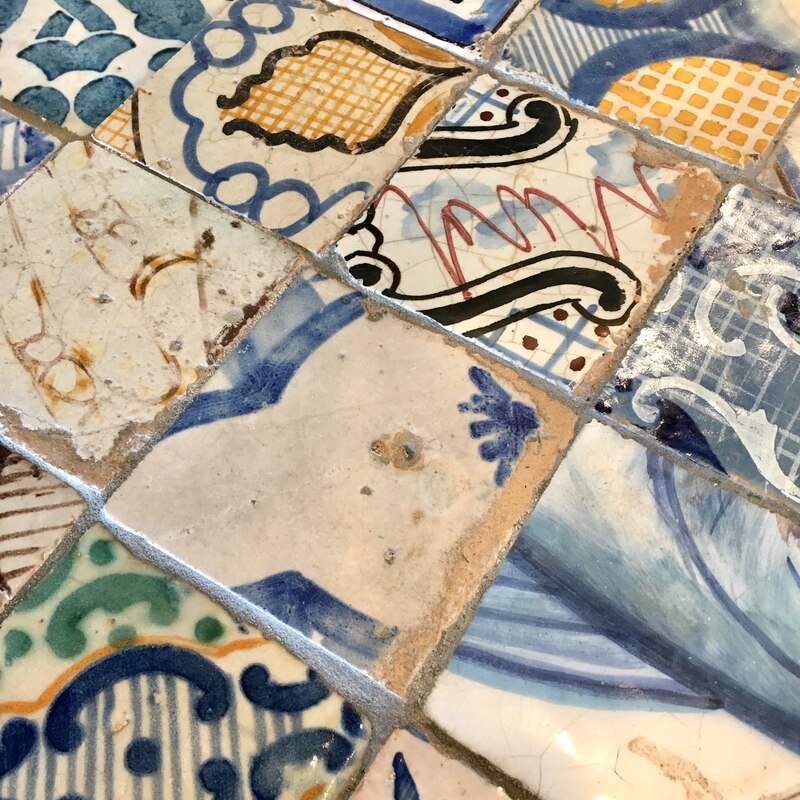 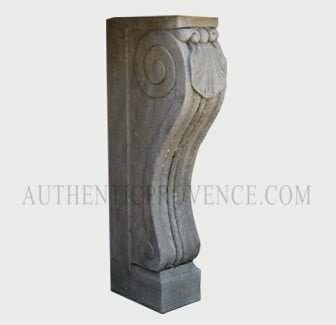 Amongst the consoles, you will find the distressed antique French console from Provence, as well as the classic limestone consoles from Italy. 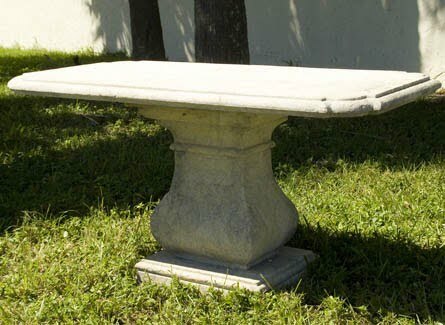 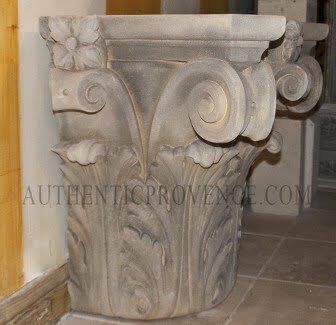 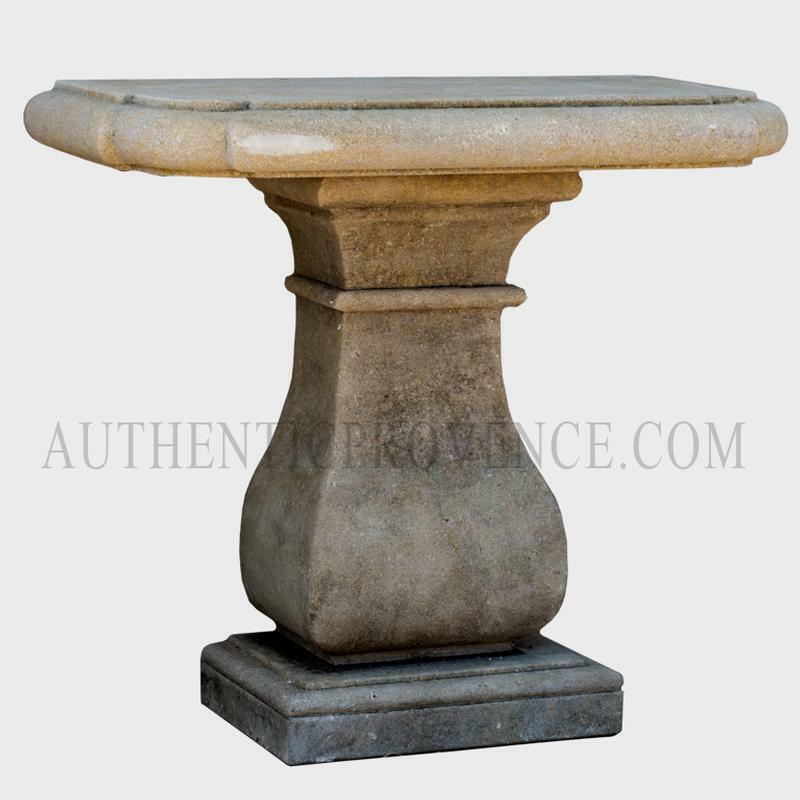 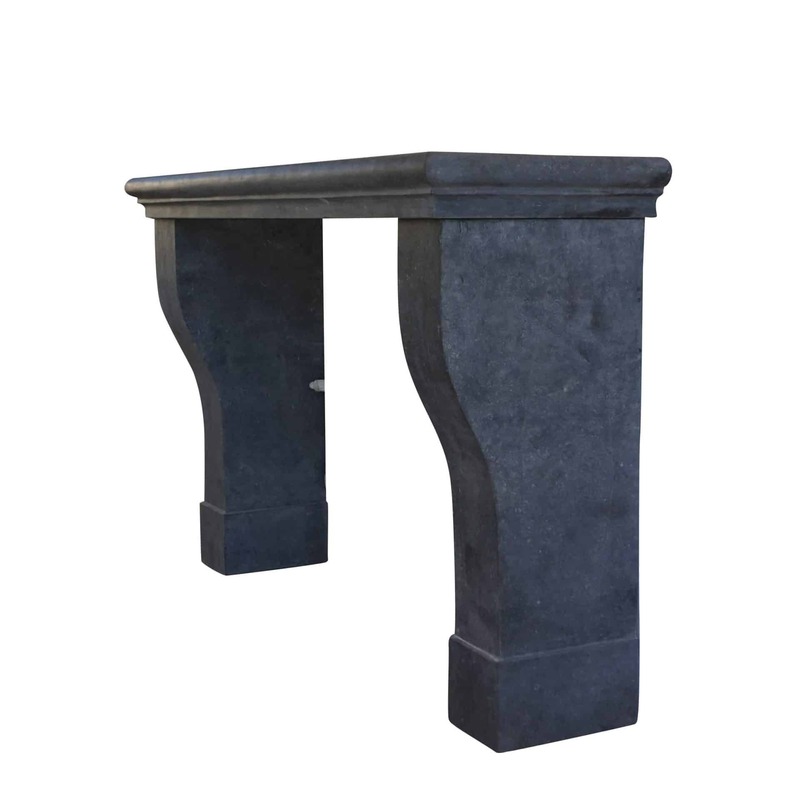 We offer a minimalist design, which is a forged metal base in combination with a heavy limestone top. 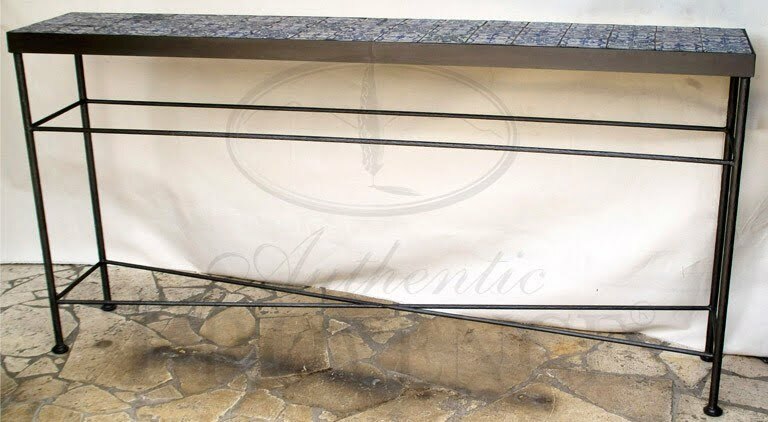 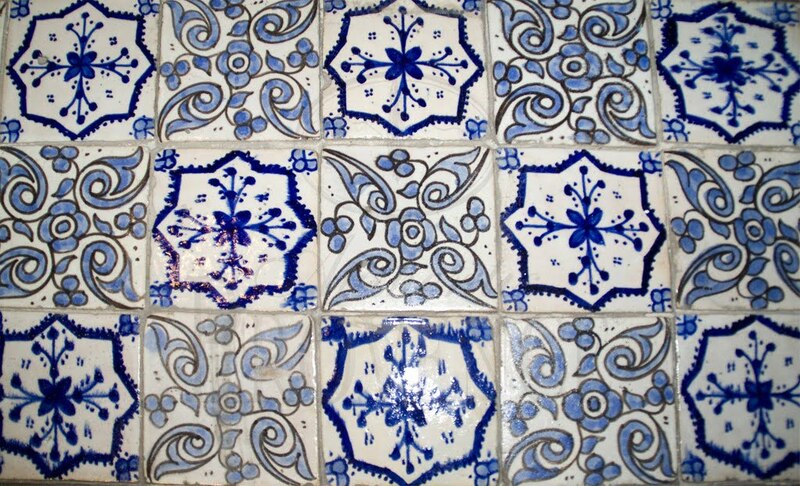 This custom design has become very versatile with its simple and clean lines.